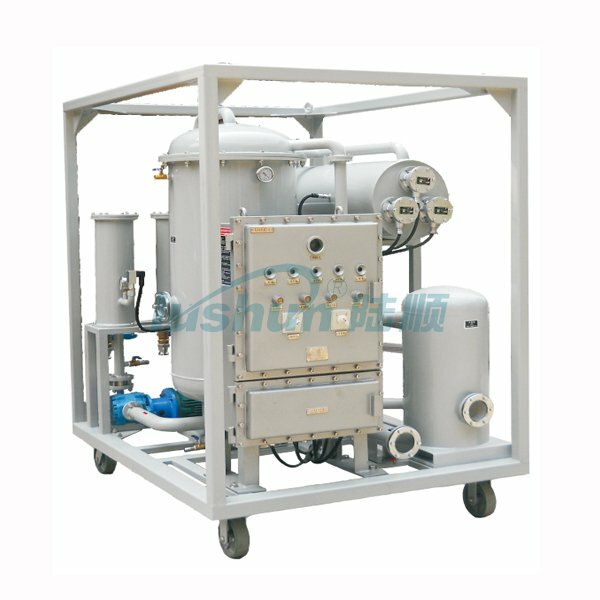 BZL Series Explosion-proof Vacuum Oil Purifier - Buy Oil Purifier, Oil Purification Machine, Oil Filter, Oil Filtration, Vacuum Oil Purifier, Vacuum Oil Purification, Vacuum Oil Filtration, Anti-explosion Purifier, Explosion-proof Oil Purification Machine, Explosion-proof Purifier Product on Turbing Oil Hydraulic Oil Hydaurlic Oil Filtration---China Chongqing Lushun Scientific & Technological Co.
BZL series oil purifier machine is suitable for the industries including petroleum, petrochemical, chemistry, coal mining, metallurgy, power plant etc with flammable and combustible working conditions. All the components such as heating system, electric control system, motor and solenoid valves etc are well-selected by adopting Explosion-proof type with grade ExdⅡ BT4 and ExdⅡCT4 to adapt to different danger level. 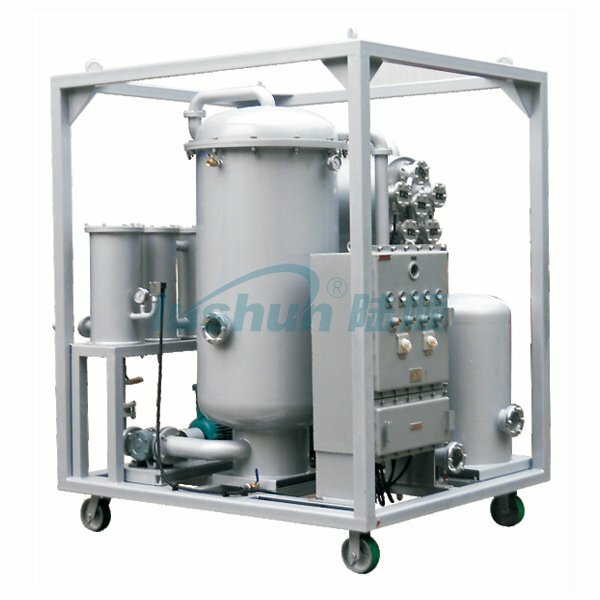 The BZL machine can be widely applied to the purification of many types of oil such as turbine oil, hydraulic oil, refrigerator oil, diesel and other lubricant oil to remove water, impurities and gas from the oil so as to improve its quality and recover its performance. 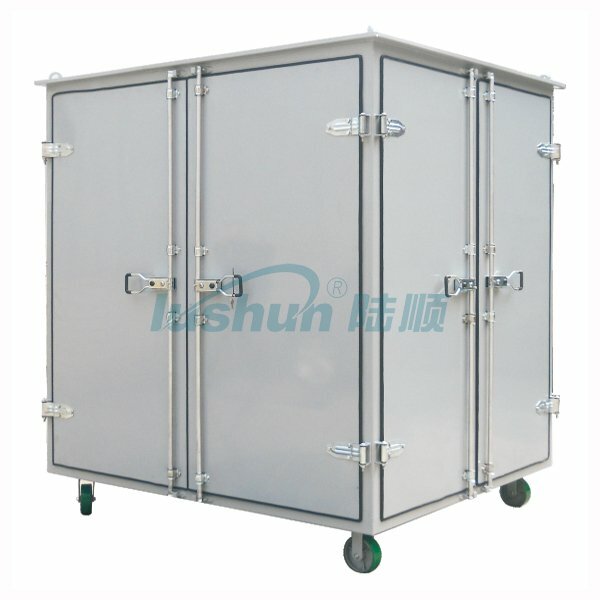 ●Designed for flammable and combustible environment. 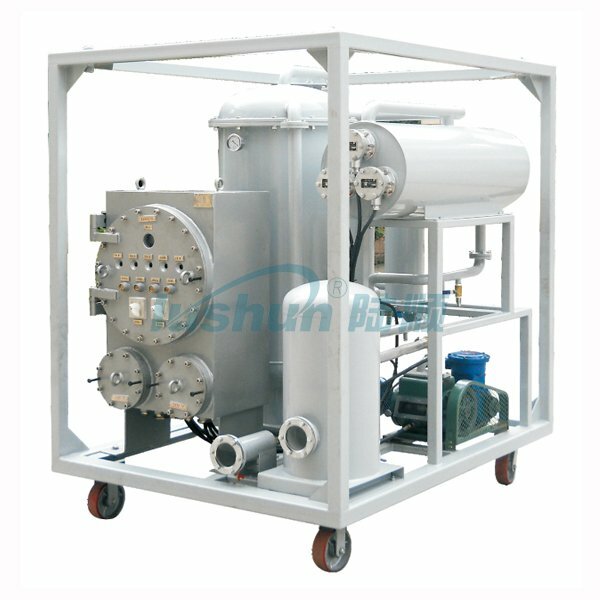 ●Unique water/gas removal system, which is enable to fast remove water, gas and light hydrocarbon in oil. 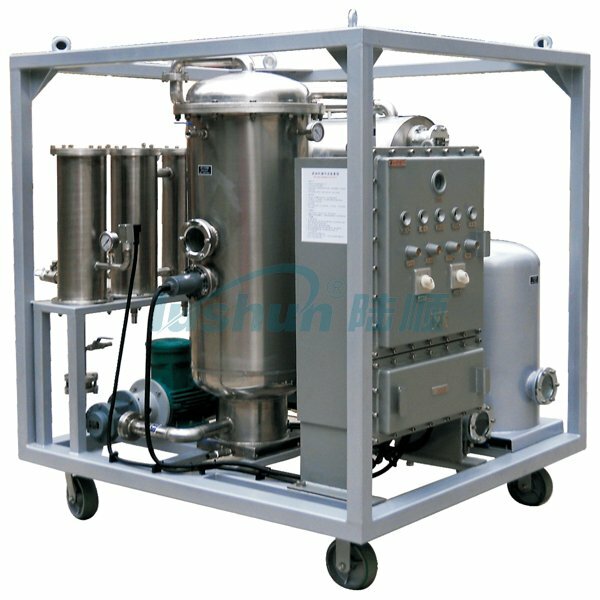 ●High precision multi-stage filtration system helps to remove mechanical impurities in oil effectively with function of automatically detecting the pollution degree of filter element. 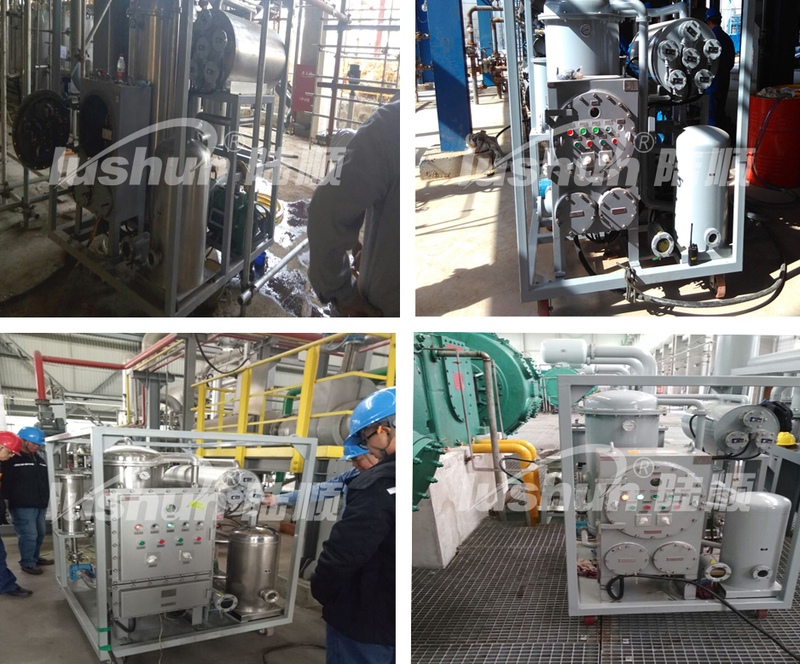 ●Fully automatic temperature control system, liquid-level control system, pressure protection system and excellent main components can ensure operation of the equipment with high performance. ●The machine supports on-line operation without supervision with indicators to show operation status. 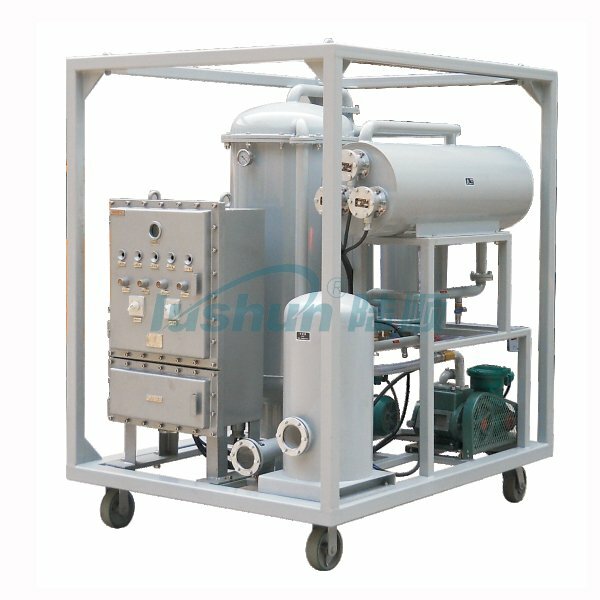 ●Adopts humanization design with low noise, easy operation, long free-maintenance time and energy saving to lower the operation cost. ●With electrical control inter-lock design for oil inlet system and heating system to avoid bad influence of incorrect operation. ●Equipped with indication for changing filters and automatic stop device for overloaded filters. ●Equipped with emergency stop for electric leakage and power overload to protect the motor. ●With phase-sequence, phase lose protection function and safety control for sudden shut-down. ●The whole structure of the machine: mobiles style with four wheels, fixed style, mobile style with trailer(double axles or single axle), fully enclosed style, conceal eaves type and open style of canvas etc. ●Online moisture tester and online particle counter are available as optional components.